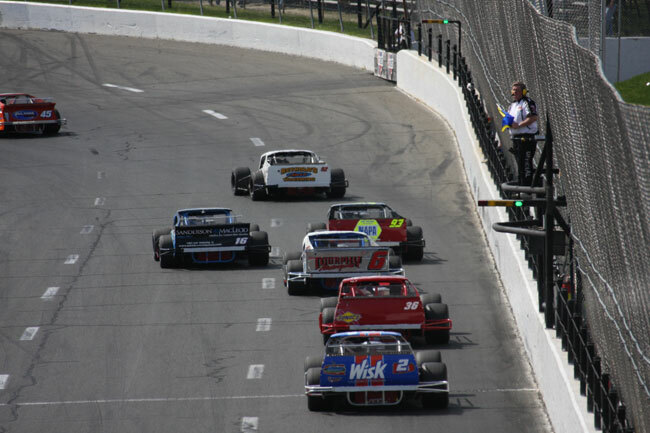 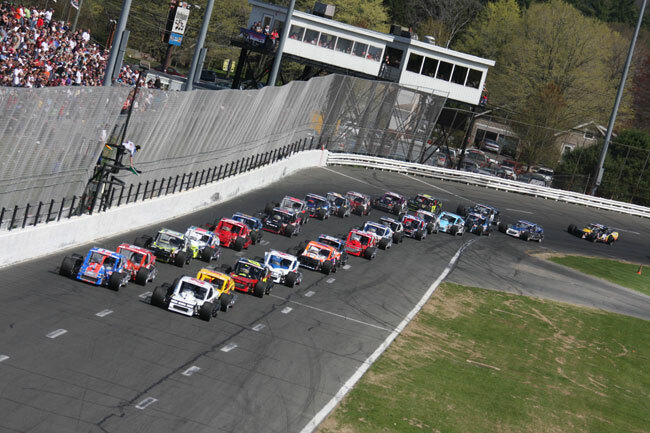 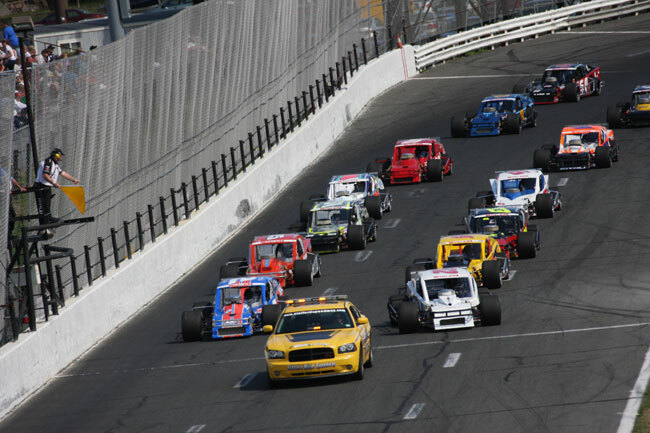 Bobby Santos rebounded from an opening season mechanical failure with a win Sunday in Stafford Speedway’s Spring Sizzler. 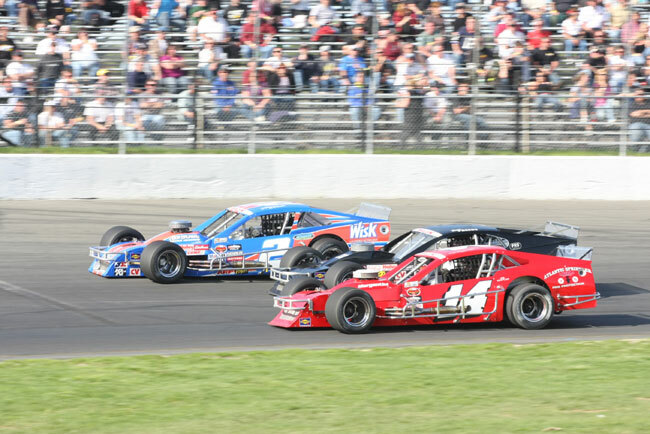 Santos, the defending NASCAR Whelen Modified Tour champion, held off points leader Rowan Pennink over the closing laps to claim the victory. 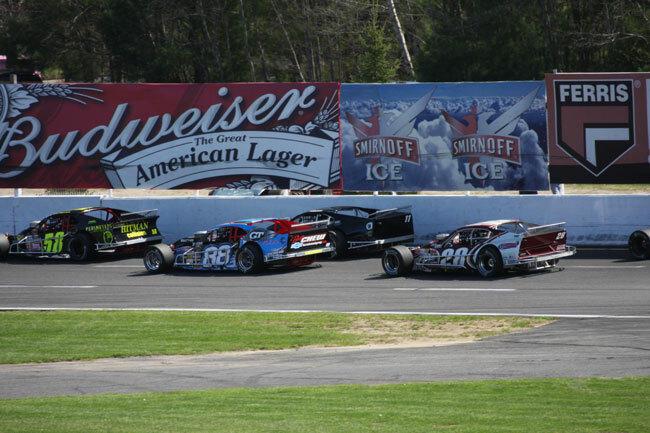 Santos opened the season with the Coors Light Pole Award at Thompson (Conn.) International Speedway but lasted just 16 laps before engine issues ended his day. 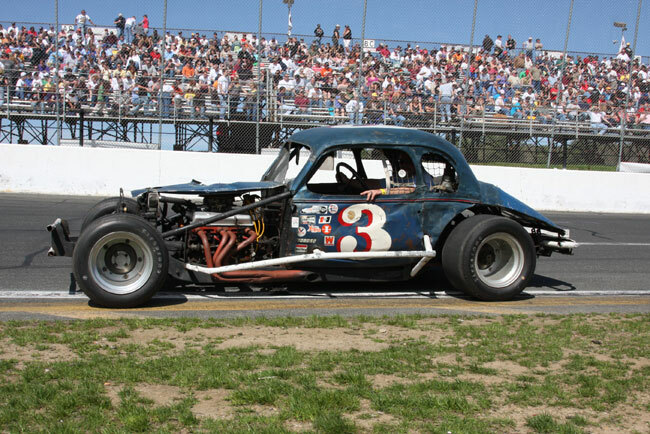 Sunday at Stafford, the engine was never a problem. 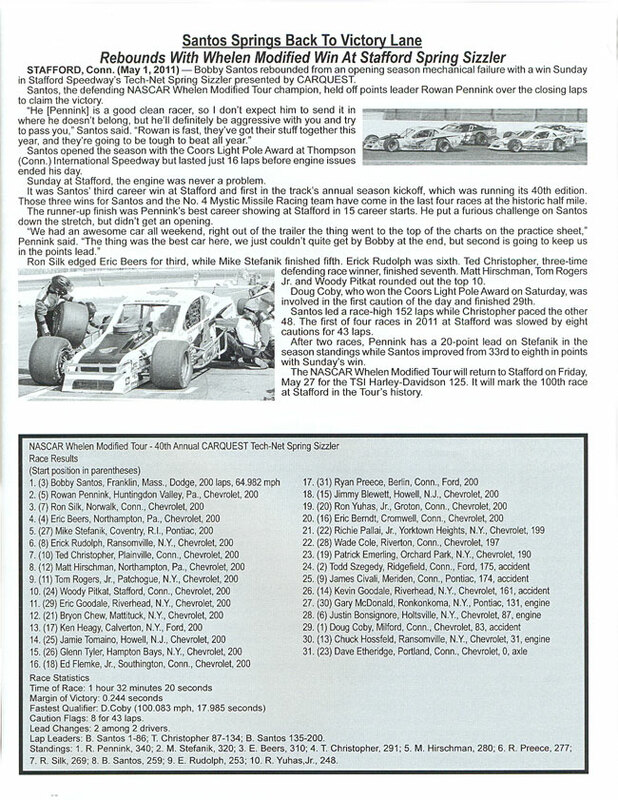 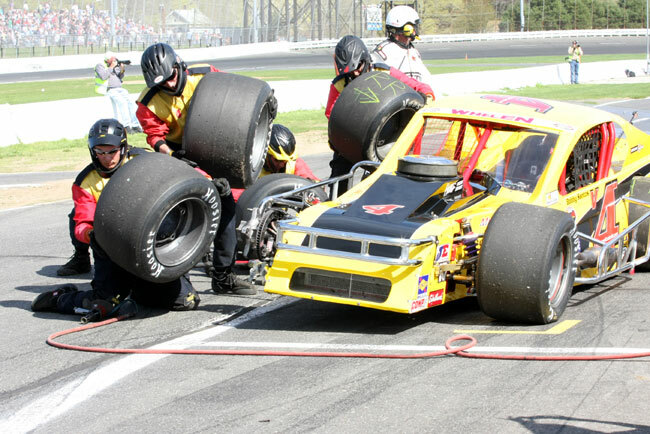 It was Santos’ third career win at Stafford and first in the track’s annual season kickoff, which was running its 40th edition. 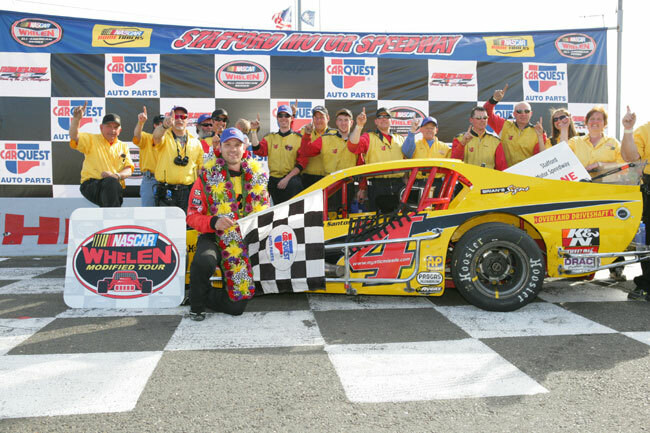 Ron Silk edged Eric Beers for third, while Mike Stefanik finished fifth. 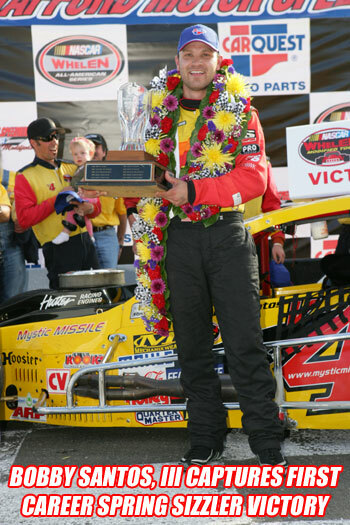 Erick Rudolph was sixth. 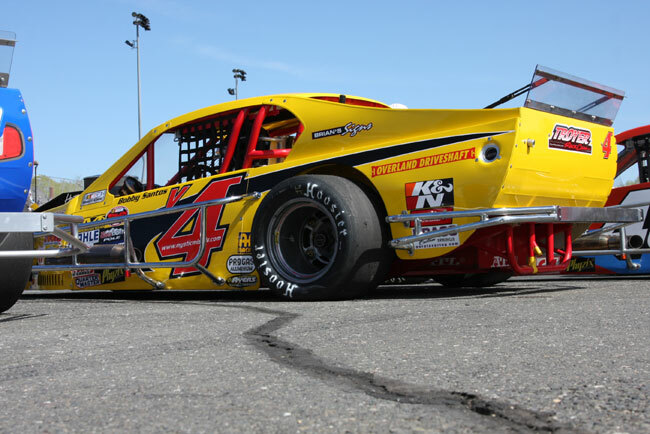 Ted Christopher, three-time defending race winner, finished seventh. 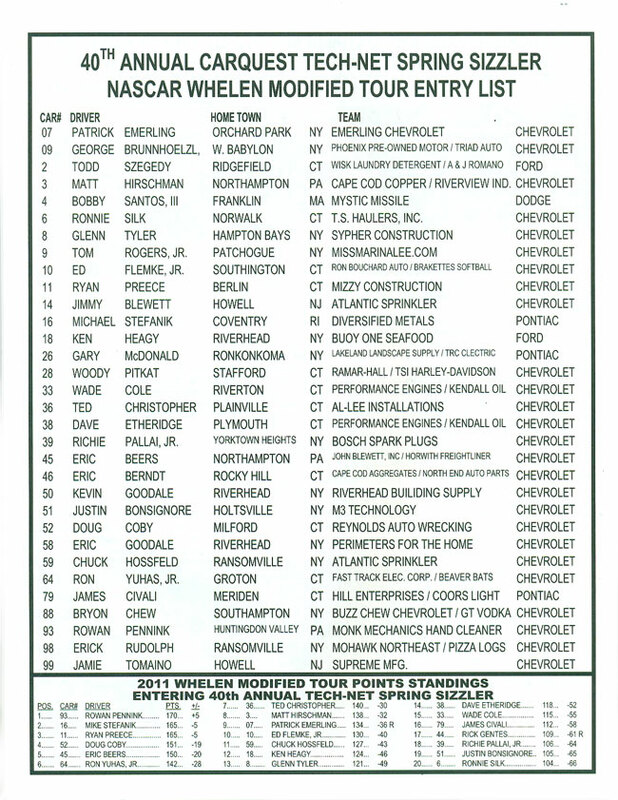 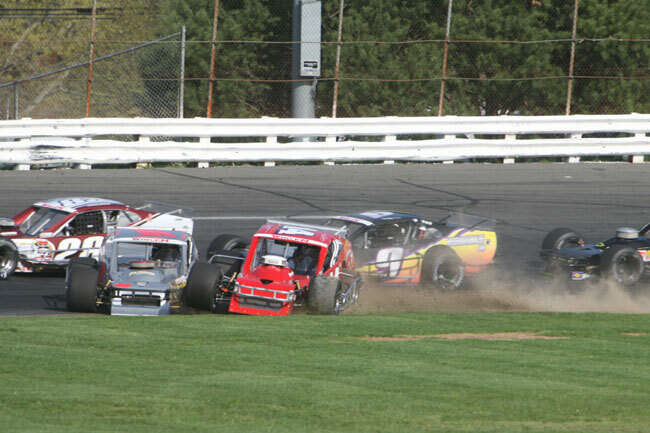 Matt Hirschman, Tom Rogers Jr. and Woody Pitkat rounded out the top 10. 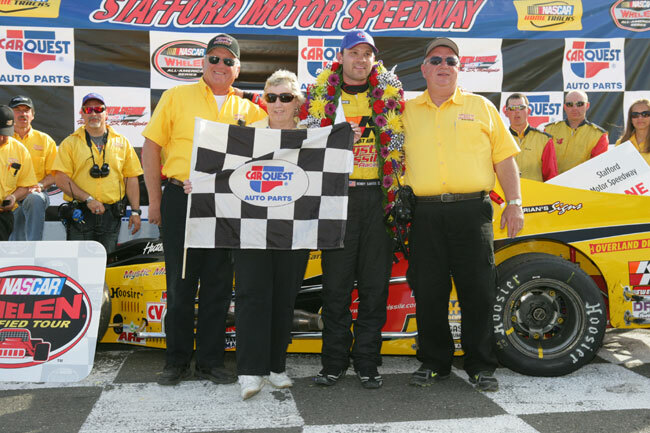 Doug Coby, who won the Coors Light Pole Award on Saturday, was involved in the first caution of the day and finished 29th. 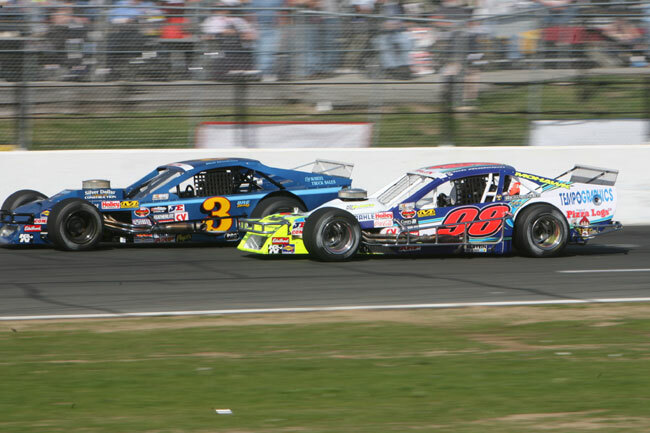 Santos led a race-high 152 laps while Christopher paced the other 48. 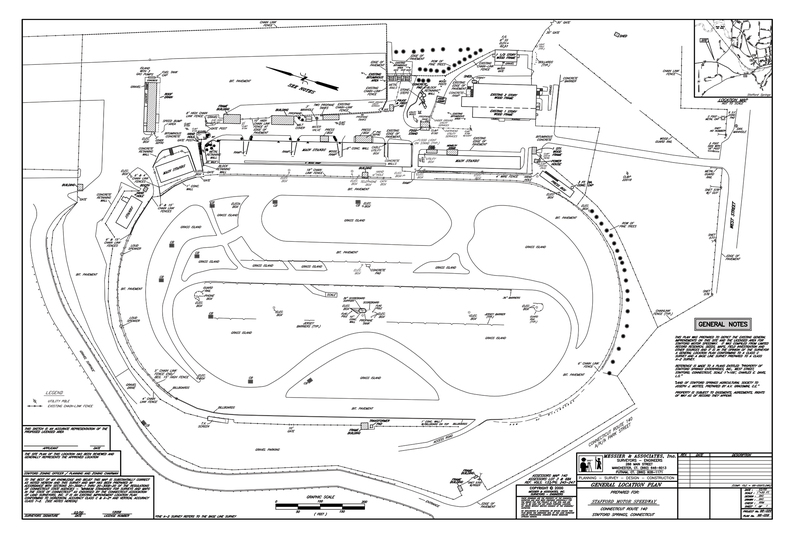 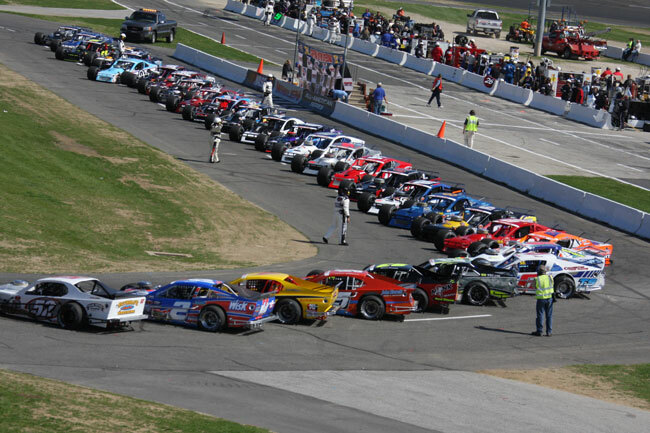 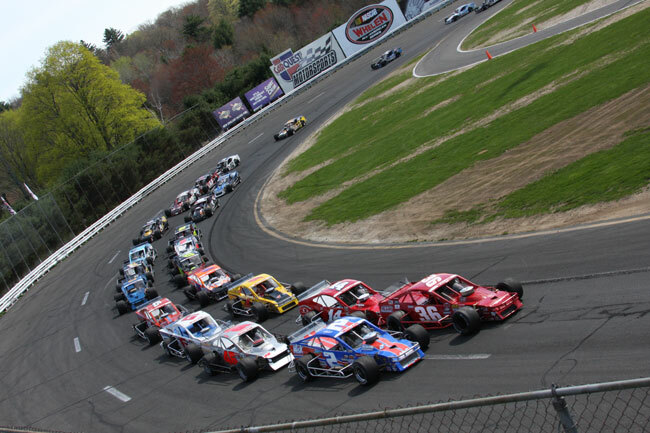 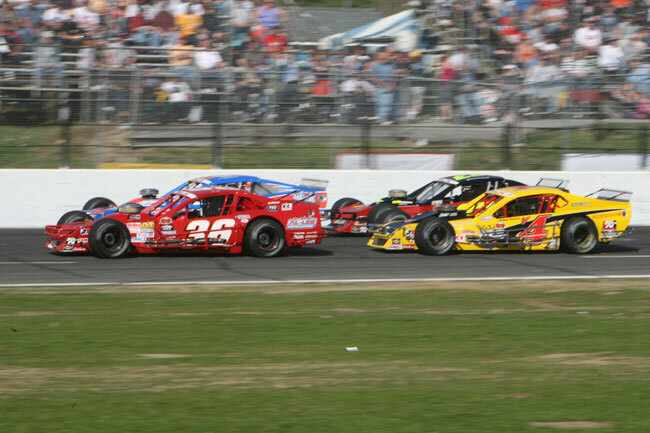 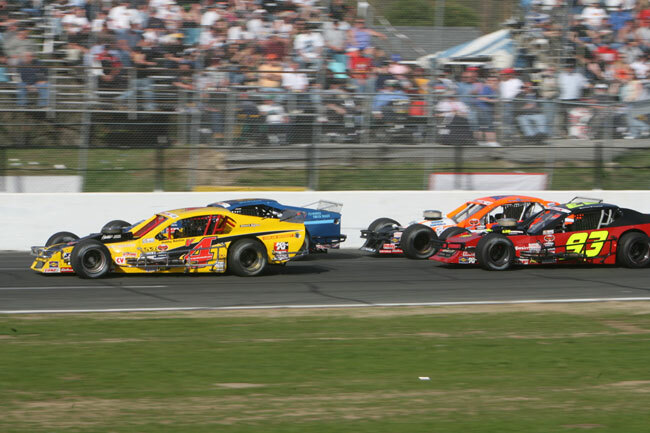 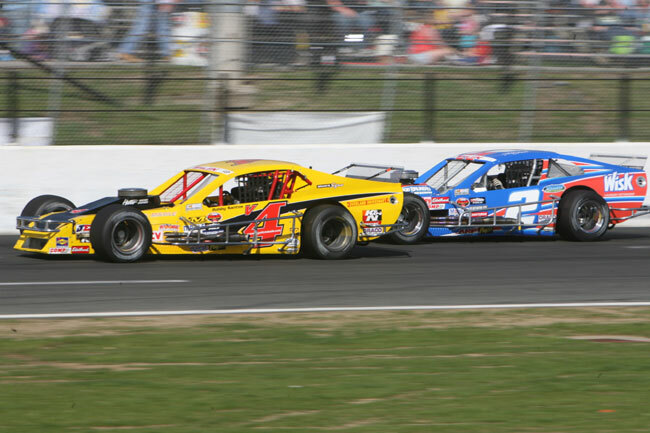 The first of four races in 2011 at Stafford was slowed by eight cautions for 43 laps.